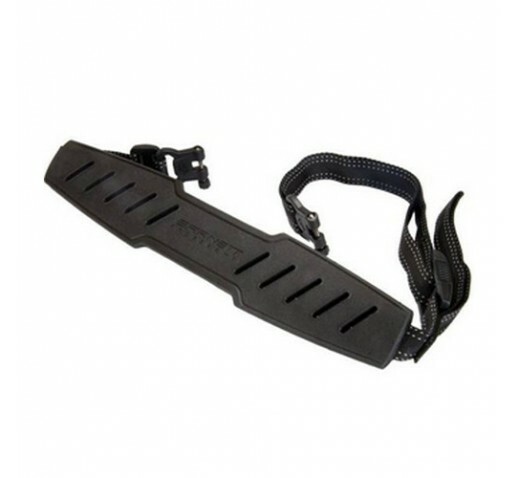 Designed specifically for Barnett crossbows, this sling features a quick release so that your crossbow can be quickly and quietly released or reattached without the use of tools. The sling is also equipped with extreme grip padding so it will not constantly slip off your shoulder while walking around. - Adjustable from 32" to 40"